Why Play at Rolla Casino? 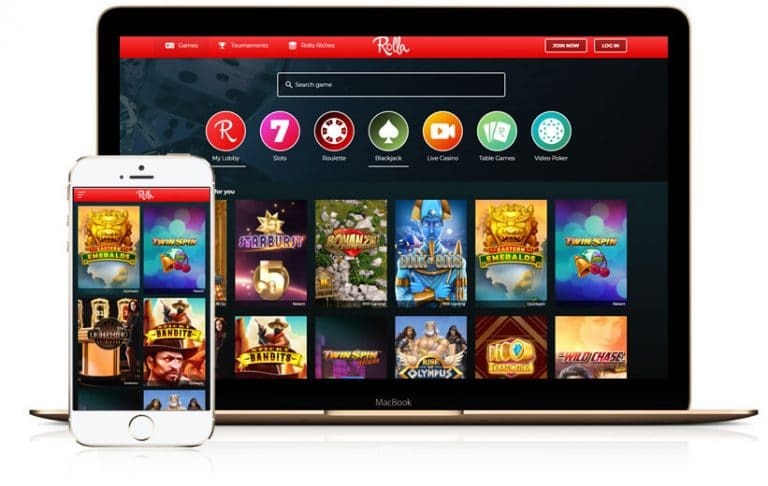 Launched in the summer of 2018, the Malta-based Rolla Casino is home to over 600 video slots from many of the online casino world’s top developers. That catalogue includes titles from the likes of NetEnt, Yggdrasil Gaming, Quickspin, Play ’N Go and many, many more. What makes Rolla Casino stand out is that it allows players to create their own unique hub where they can gain immediate access to a selection of games and offers personally tailored to them. Specially optimised for use on desktop, tablet and mobile devices, you’ll have no problem playing at Rolla Casino at home or on the road. If you enjoy slots tournaments, then you’re especially well catered for here as Rolla Casino offers plenty of daily and weekly action with big prizes to match. Players can also get 10% cash back on any losses too. Rolla Casino’s goal is to “Break the mould. Create a world-class, user-friendly and hassle-free home for real casino lovers”. Let’s see whether they live up to that billing. After you’ve registered, your own individual player hub will be where you’ll call home. This lists all your recently played games and shows any messages in your inbox. It also displays any bonuses you have that are live as well as listing current promotions and offers. It’s a pretty handy tool to have everything one place. Scroll to the bottom of the screen and click on the Help tab if you need assistance. 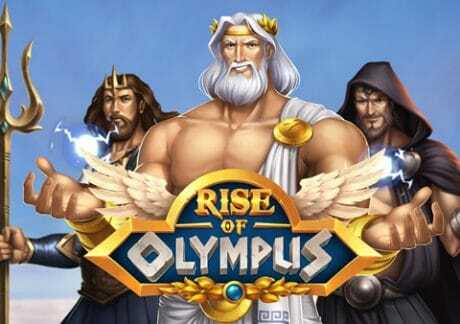 There you’ll find answers to the most common questions regarding Money, Rewards, Gameplay, Accounts and Security. This help section is more comprehensive than many equivalent offerings at other casinos and covers most of the basic stuff. If you need to contact the customer service team, the Live Chat is your best bet. This operates 24 hours a day, 7 days a week. There’s no direct phone option but you can always drop them an email. When it comes to response times, Live Chat is very quick – you won’t need to wait longer than a minute or 2. To make a deposit, click your wallet icon at the top right of the screen, click the main menu in the top left corner of the screen and select deposit or use the quick deposit function on your hub dashboard. All the usual methods are supported including debit and credit cards, money wallets Skrill and NETeller as well as EcoPayz, Trustly and Paysafe. You can also do a bank transfer. In all cases, the minimum deposit is £50. Withdrawals at Rolla Casino are free and don’t come with any charges. After approval (which is standard for all UK Gambling Commission licensed online casinos), withdrawals to money wallets should be made instantly. Other methods will take between 1 and 3 days. Like the deposits, the minimum withdrawal amount is £50. Rolla Casino uses the GiG platform and is fully licensed and regulated in the EU via Malta Gaming Authority (MGA) and UK Gambling Commission (UKGC). It uses the KYC process if you need to verify your identity. Click on the Games tab at the top of the screen and you’ll be taken to a new screen and offered a selection of recommended titles. Choose the Slots icon and you’ll be offered the full selection of over 600 games. The catalogue of available games is very impressive. Rolla Casino is home to video slots from developers including NetEnt, Play N’ Go, Yggdrasil Gaming, Big Time Gaming, IGT, Push Gaming, Thunderkick, NextGen Gaming, WMS, Pragmatic Play, Red Tiger Gaming, ELK Studios, Microgaming, Barcrest and many others. Helpfully, each video slot shows which developer created it making it easy to identify games from your favourite developers. 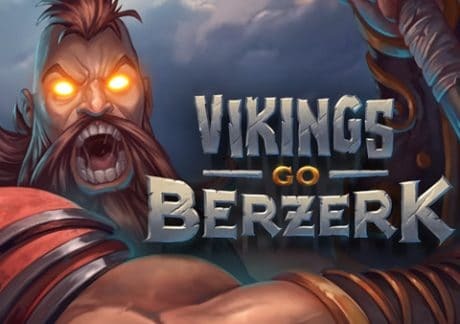 This means you can play games like Blueprint Gaming’s Rome: Rise of an Empire, NetEnt’s Vikings, Microgaming’s Immortal Romance, Quickspin’s Sticky Bandits, IGT’s Elephant King, NextGen Gaming’s 300 Shields, Yggdrasil Gaming’s Vikings Go Berzerk and Play ‘N Go’s Rise of Olympus amongst others. Pretty much every theme and genre is present and correct. There’s a search facility to which makes it easy to find exactly what you’re looking for too. In fact, the only slight negative here is the lack of many jackpot slots. Rather than a welcome bonus, Rolla Casino offers players regular cash back. Players can get 10% of any losses returned in any given week (which runs from Friday to Friday) – this is up to £1,000. Whilst most of us are used to a welcome offer, the 10% cashback is handy if you just want to play your favourite video slots – there’s no wagering requirements or terms to worry about. 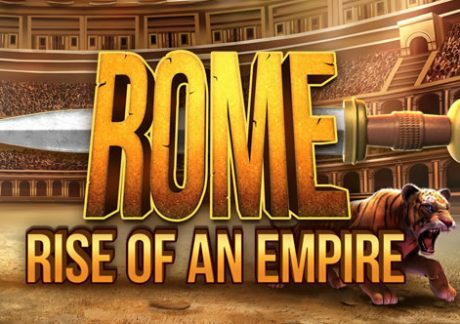 The range of promotions may seem limited but they do offer daily video slot tournaments which reward the winners with free spins, bonuses and cash prizes. Rolla Casino is all about Rolla Riches – this is their loyalty programme whereby you will receive personalised missions that you need to complete – these are specific to you and depending on your activity/video slots you play etc. 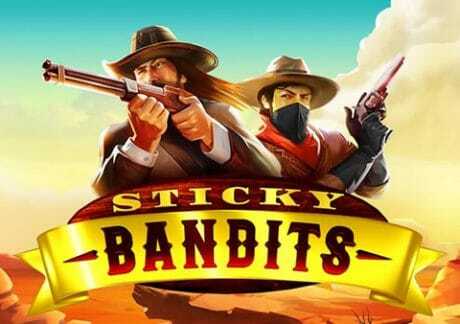 Here you will be able to complete missions to win prizes such as real cash, bonuses and free spins. All I can say is that Rolla Casino do take their loyalty programme very seriously and will reward you the more you play.